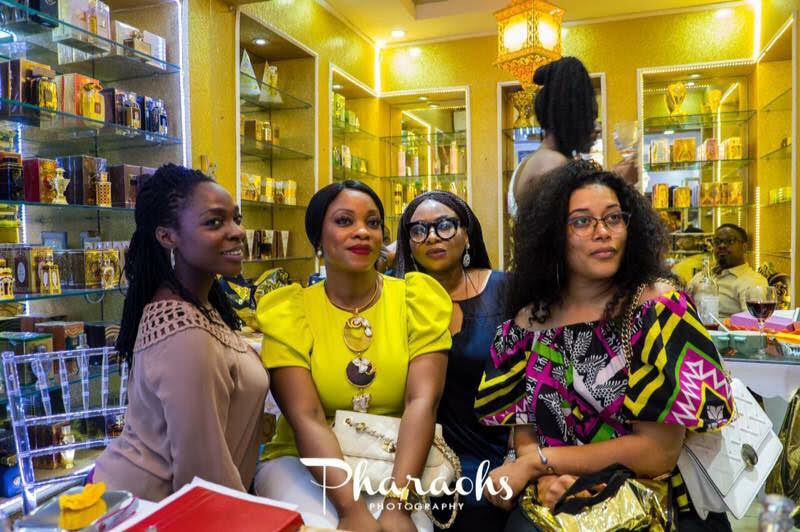 Luxury Beauty Brunch started in 2014 as a way to give Beauty Brands a platform to reach the media and potential buyers through mutual conversations between brands, the media and buyers. 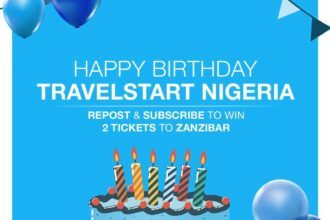 The event is known to be fun-filled, enlightening and creates a tangible platform for networking and strategic growth of business says Mrs. Tayo Afolabi (Founder of the Luxury Beauty Brunch). Since inception, the Luxury Beauty Brunch has hosted six brunches to over 300 guests with at least 70 experts of the day. 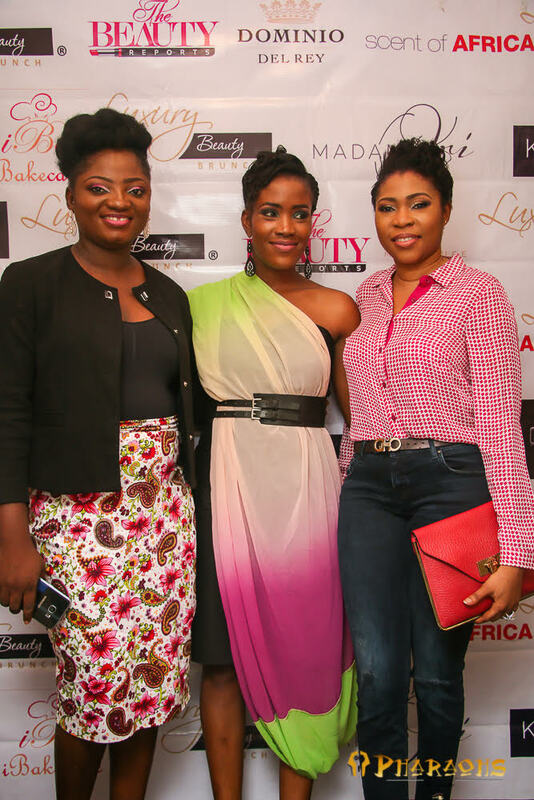 The vision of the Luxury Beauty Brunch is centered on profiling the trends and stakeholders in the beauty industry. 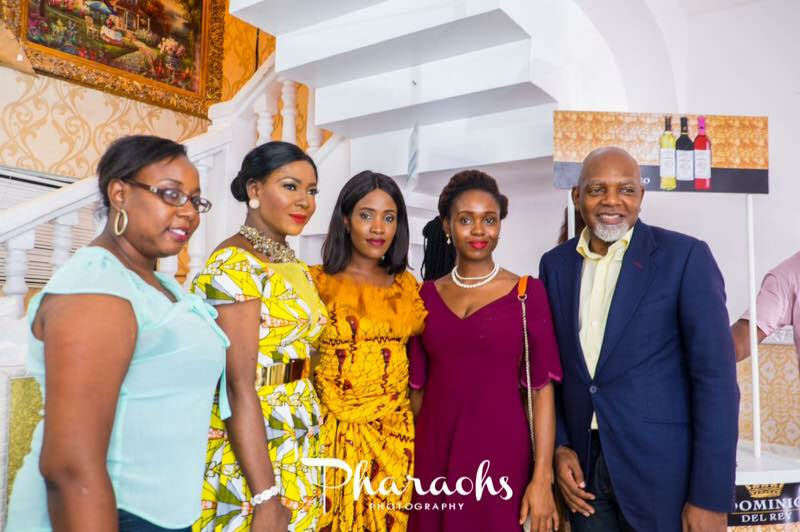 The brunch has also been supported by media platforms such as Complete Fashion, Beauty Box, Kamdora, Omogemura, Sotectonic, Exquisite Magazine, etc. 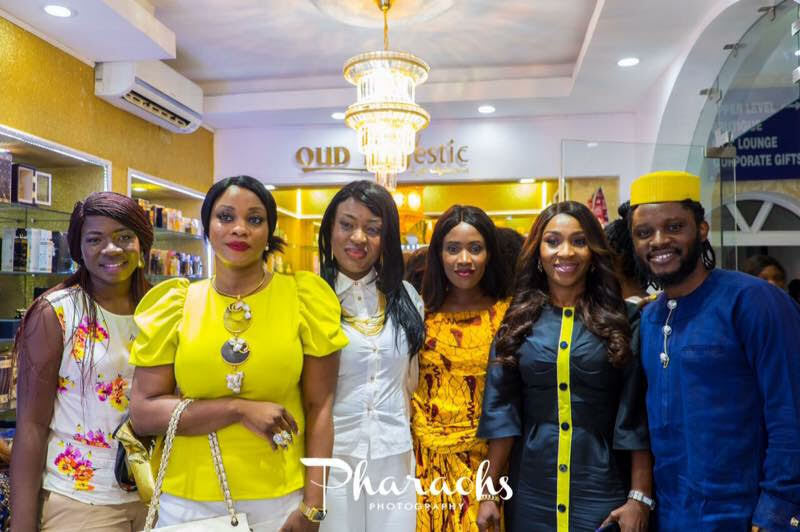 Past brunches have been themed #myskinmygem, “Gorgeous skin, Gorgeous hair”, “Modern You-Timeless Living”, “World of Fragrances: Art of Perfumery and “Knowing your Skin type” with Speakers such as Lola Maja, Leslie Okoye, Tokunbo Chiedu, Dr. Vivian Oputa, etc. 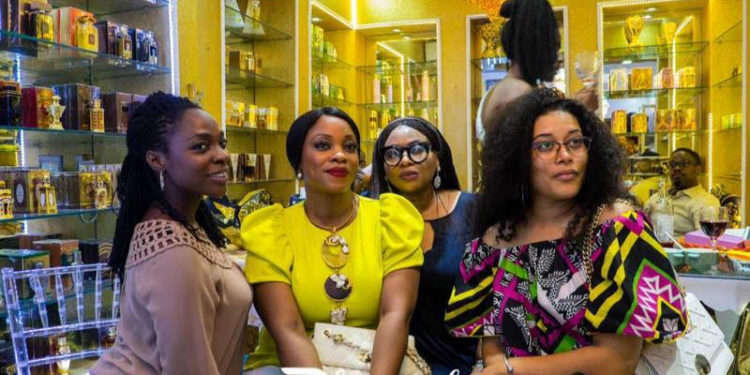 The Seventh Edition themed 101 on skincare is set to hold on the 22nd of September 2018 at Ikoyi with Partners such as Orma Skincare, Nubian roots, Taos Cosmetics, Rlg Cosmetics, Skincare Doll, Beauty Box and Anike Herbal Solutions. 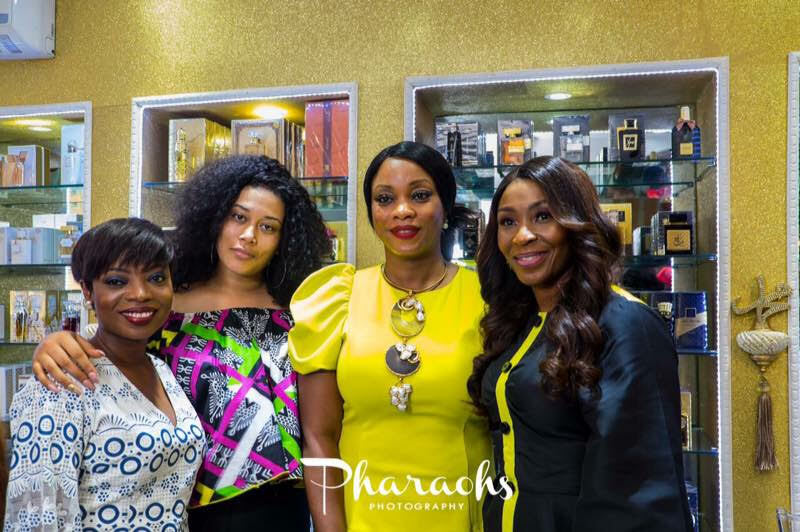 Over the years, the Luxury Beauty Brunch has had experts like Lola Maja of Sacred Beauty, Leslie Okoye of Cookie Skin, Kehinde Smith of My Extensionz, Tope Amai of Mystique perfumery, Solange Boccovi of Scents of Africa, Tewa Onasanya of Exquisite Magazine among others, come share from their wealth of knowledge to guest on past themes developed for the brunches. 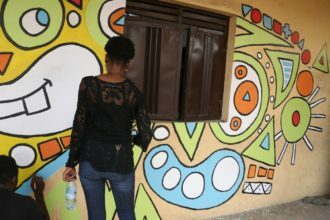 We are very excited about the Skincare Brunch says Tayo Afolabi, Founder of the Luxury Beauty Brunch as we are showcasing Skincare Specialists on the map in the Nigerian Market Space.